To mark the 500th anniversary of Leonardo da Vinci’s death, Birmingham Museum & Art Gallery (BMAG) has unveiling a display of twelve drawings by the Renaissance master as part of a nationwide celebration which opened on Friday 1st February. This is the first-time visitors can see these twelve works on display in Birmingham and offers a once-in-a-generation opportunity to view them up close in the city. Leonardo da Vinci: A Life in Drawing is twelve simultaneous exhibitions spanning the UK, from until Monday 6th May, where visitors will see some of Leonardo’s greatest drawings from The Royal Collection. 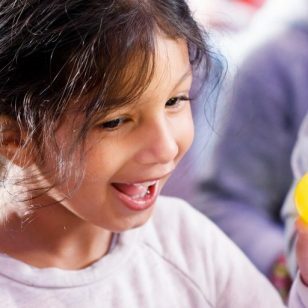 We are delighted to work with Birmingham Museum & Art Gallery as one of Royal Collection Trust’s 12 partner venues in the Leonardo da Vinci: A Life in Drawing nationwide event. In 2019, in collaboration with our partners we will be giving the widest-ever audience across the UK the opportunity to see the work of this extraordinary artist. 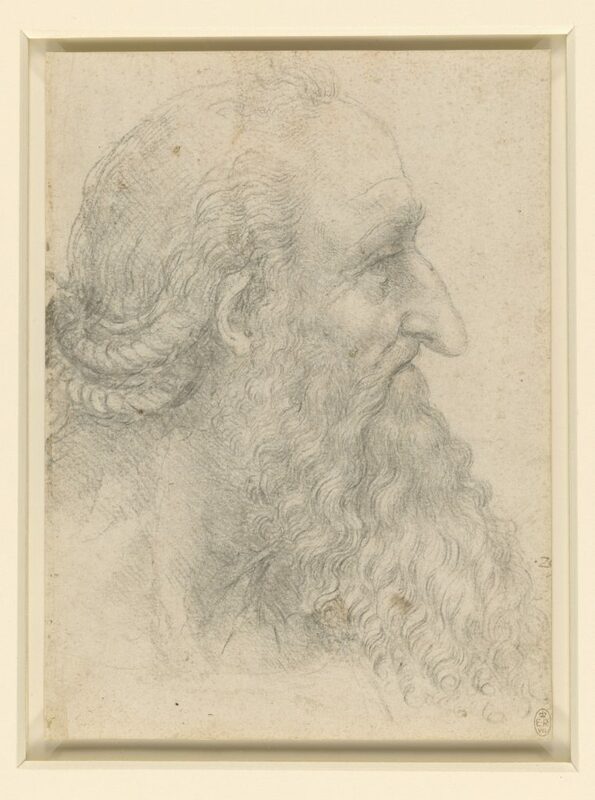 Following the exhibitions at Royal Collection Trust’s partner venues, in May 2019 the drawings will be brought together to form part of an exhibition of over 200 sheets at The Queen’s Gallery, Buckingham Palace, the largest exhibition of Leonardo’s work in over 65 years. 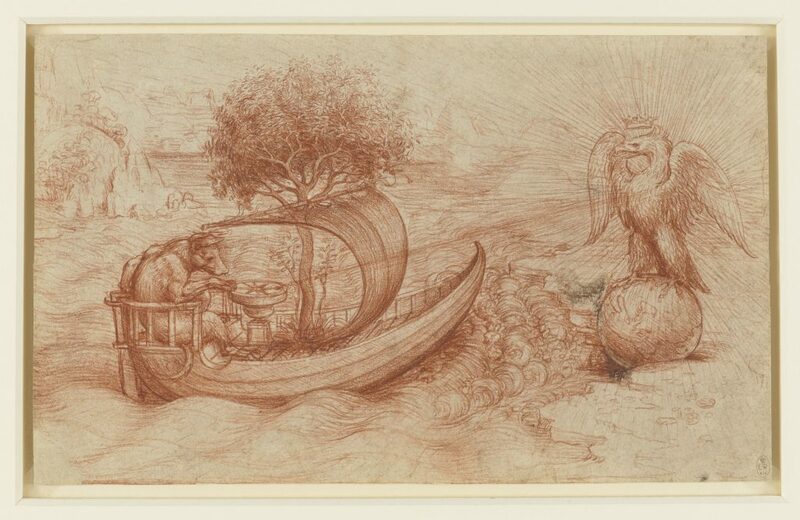 A selection of 80 drawings will then travel to The Queen’s Gallery, Palace of Holyroodhouse, Edinburgh in November 2019, the largest group of Leonardo’s works ever shown in Scotland.